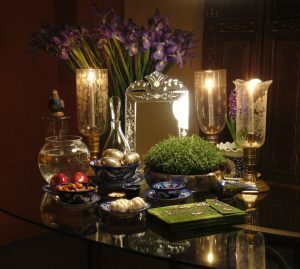 Serpa Automotive Boutique > News > Happy Nowruz! 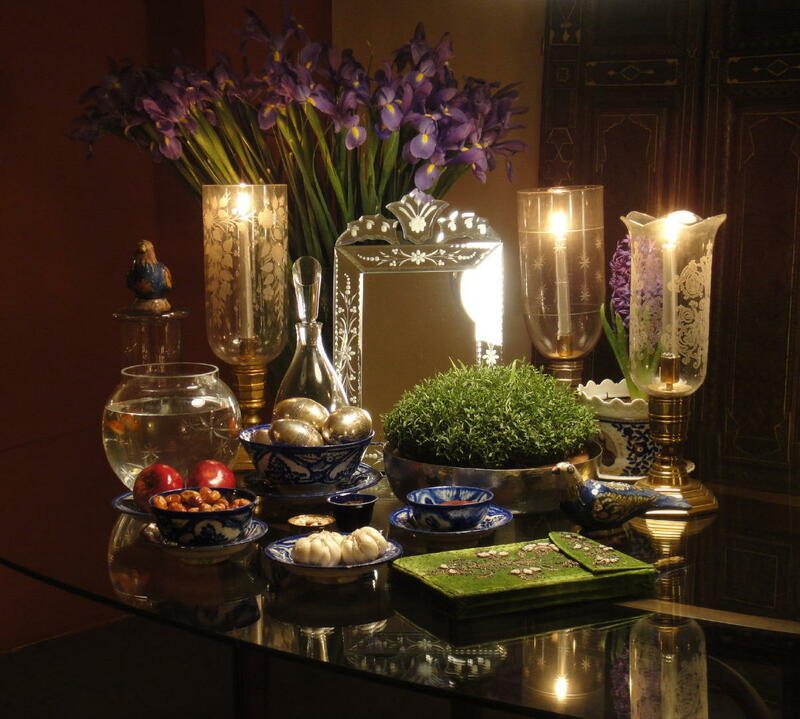 Happy Nowruz to all our Persian friends. The New Year’s celebration also marks the beginning of spring and has been observed for more than 3,000 years.